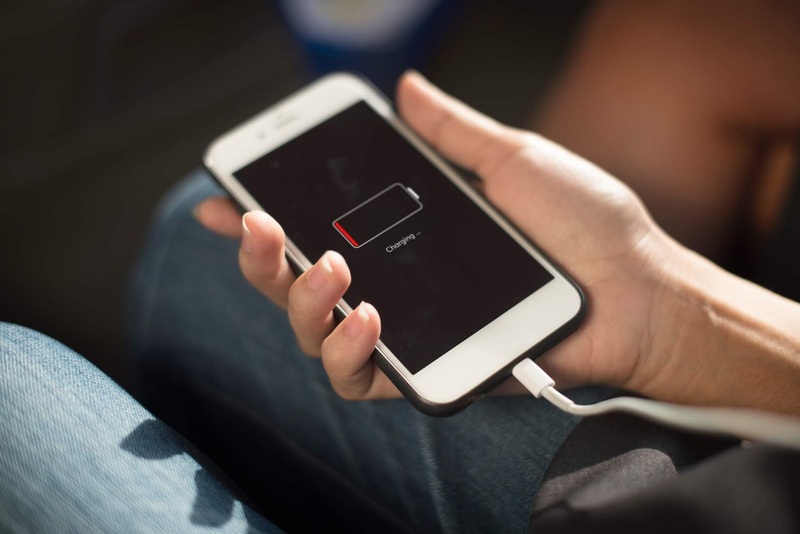 TIPS AND TRICKS Smartphone Battery Problems? Why my phone battery decrease Many times? users question is why my phone battery is decrease. are use their smartphones rest time and charges smartphone many time in day many time in day. charging is decreasing very soon. that's why I increase the brightness very much that have you can't I use a smartphone. and your battery charging is decrease very soon because it's automatic mode. many smartphone users are use apps and press middle button and open another app. button and open another application the application is Run in your smartphone because you . damaged permanently. because you use your smartphone sometime and you have charge . many smartphone user on there smartphone internet data. if you are not needed you internet off your data conection. smartphone data conection is use your battery so much . thats why your battery is low.